The initiative aims to enhance integrated border management between the Republic of Moldova and Ukraine by encouraging joint border control at border crossing points and information sharing between agencies from both countries. The general objective is to improve the transparency, operational capacity and capability of the Border Management and Custom Agencies of Ukraine and Moldova. Make operational the agreement on joint border control at the Kuchurhan-Pervomaisk Border Crossing Point. 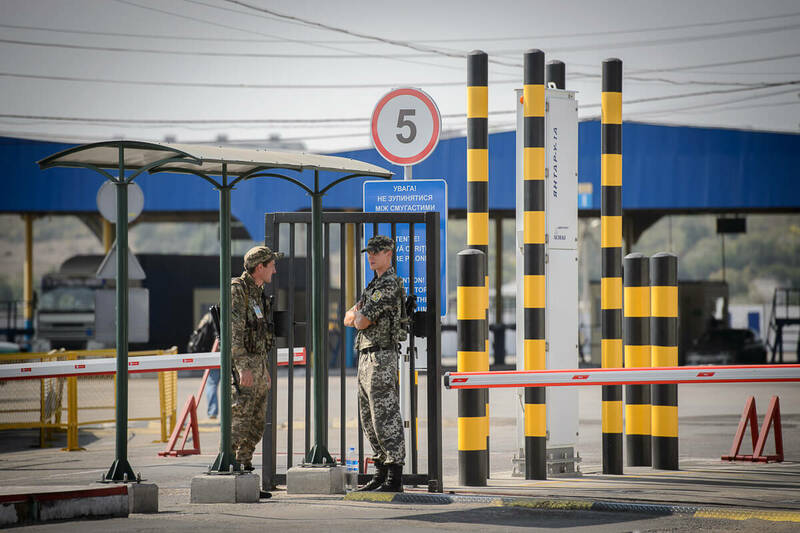 Upgrade the Reni-Giurgiulesti Border Crossing Point to allow joint control on a shared Border Crossing Point on the Ukrainian side. Establish a bilateral Contact Point at the Palanca Border Crossing Point. Make operational the agreement on data exchange on people and transport crossing the border between Moldova and Ukraine. Assessment of the situation, procurement of equipment in line with lists prepared by the experts and agreed with the beneficiaries. Trainings and support to the establishment of joint border control. Road construction and refurbishment works.